Building relationships is very important to me – it’s also a very important step in being able to capture those genuine moments during your session. 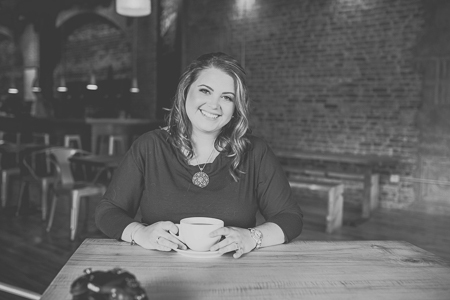 Before your session, I like to talk with you via phone or email about your vision for your session. This is where we would plan everything from outfits to color schemes to locations you may have in mind. At this time we would also schedule a date and time that works well for everyone. I specialize in natural light photography. Most likely, your session will take place outdoors in a location that we both agree upon. This could be a park, an urban setting, or a field. The goal is for you to feel as comfortable as possible. If there is a location that speaks to you, let’s talk about it! I am open to pretty much anything. If you are unsure about a location – no worries! I have a few of my favorite spots we can always go to. 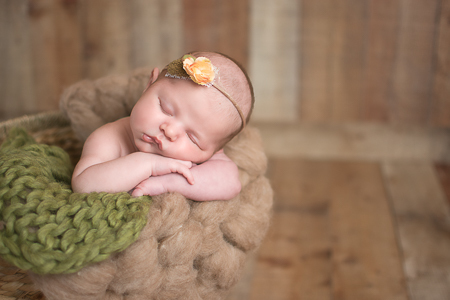 Newborn sessions either take place at your home or mine where I set up my studio with various backdrops and props. I do use lighting equipment for newborn sessions in order to achieve a balanced and more controlled light source. Most session types typically last about an hour. Newborn Sessions can run anywhere from 2-4 hours. We will typically schedule your session a few hours after sunrise or a few hours before sunset – this allows me to capture that beautifully warm sunlight for your images. While at your photo session, be prepared to have fun! I like to ask you if you have any specific poses in mind or specific must-have shots that we may not have covered in our prior communication. I usually do this right away so that I can get an idea of where we can do certain things at the location we are photographing at. Otherwise, I do come prepared to your session with ideas to complete your photography session vision.Aside from that, I will do just about anything to get your child’s attention. I may or may not have wore sticks in my hair pretending to be a reindeer just to get a toddler to look at me last fall. HAHA. 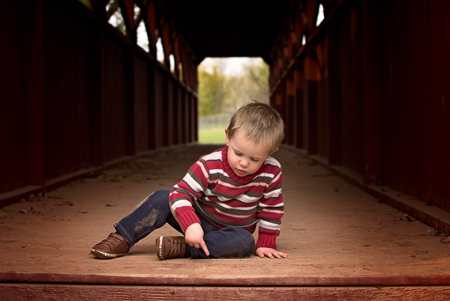 Within the first couple of days following your session, you can expect to see a sneak peek or two on Facebook! Approximately 2 weeks after your session (3 weeks for newborns, 4-6 weeks for weddings), you will receive an email from me with a link to your online gallery. From there, you will let me know which image(s) you’d like for your included print(s) as well as any other beautiful products you’d like to order. If you’d prefer, we can also schedule a date and time where I would pack all of my goodies up and meet you at your home to view your finished images on a slideshow. I’ll then be able to help you design one-of-a-kind pieces of art to display on your walls, coffee tables, shelves and more! Contact me today to schedule your phone consultation! 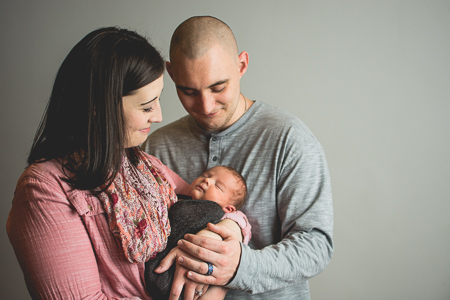 Do you offer outdoor newborn photography sessions in Williamsport, PA? My cousin is looking for a photographer in the area and would love to find a photographer who would do an outdoor session for her baby and family when the weather warms! Hi Christie! Yes, I do outdoor newborn photography – if the weather is cooperating and warm enough for a little one to be outside for a period of time. Shoot me a message from my contact form and we can chat! I really like how you explain in this blog post, what your clients can expect from your session. This just shows once again that you are the best photographer in Williamsport PA. Thank you for this! I’ve been looking for someone in Williamsport to do our maternity and newborn photography but wasn’t sure how it all works! Messaging you! I love how this is all laid out for your clients. It makes me feel so prepared and answers so many of my questions! You’re in Williamsport, PA right? I’m emailing you to book a session. I’d love for you to be our photographer! Your process looks so stress free and easy! What a great gift that is to the people in Williamsport. All the pressure off and gorgeous photos from a talented photographer. I love how you lay everything out like this so customers can know what to expect. I also adore your work! My best friend lives in Williamsport, PA, and is looking for a photographer so I am sure she will be contacting you! Whit is a wonderfully helpful guide! I’ve so much on my plate getting ready for baby, this really clears things up! Do you shoot all over Williamsport, PA? Your work is awesome, you’re a very talented photographer! 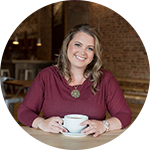 This is so helpful to read in preparation of a photo shoot; I love that you shared all of this info to Williamsport PA families and I hope to use you as my photographer in the future! Preparation is key and sets clients up for a great session. Williamsport PA is a beautiful area and so wonderful that the photographer can make sure clients have a great start! 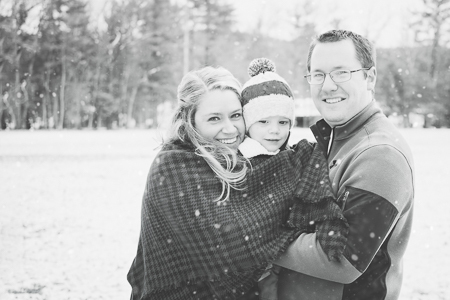 I absolutely adore your family photography! One of these days I’ll get out to PA and book you!